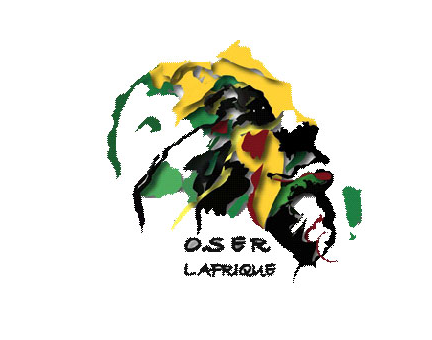 One major problem that Africa is currently facing is copyright infringement of musicians’ work. African’s may have access to SoundCloud, and ITunes among international vendors but these services hardly offer a platform for African musicians to showcase their stuff. 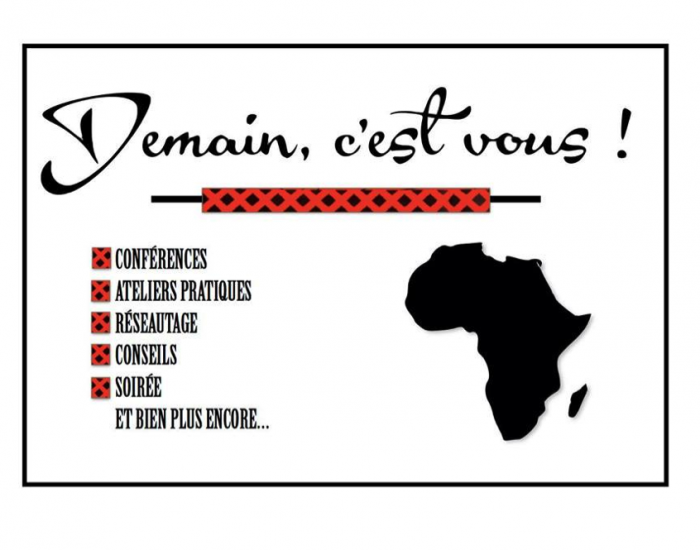 Waabeh is trying to solve this problem, in addition to giving those with an ear for African music both new and old a one-stop shop to listen to what they love. Co-founded by King’ori Maina, Tim Rimbui and Jeff Maina the trio have over 25 years in engineering and user interface and the music business. The skills they acquired over these 25 years empowered them to truly understand how to tackle this complex problem. As someone who has bought and streamed music off the website as well as having the app on my phone it is a wonderful product that completely understands what I want. The big thing with Waabeh is that it has made the artist the centerpiece of its development. In the past the typical African artist would spend hours in the studio only to have one person buy their album, burn copies of it and sell it at half the price on some back street alley; their hard work would all be for nothing. Waabeh ensures that the artist gets 75% of the revenue generated from their music. In addition to this they have taken the consumer in mind as well by ensuring easy payment methods such as the ever popular Mobile Money and traditional methods. As of February 2014 Waabeh had exceeded 10,000 downloads and provided over 330,000 streams of its content. In this modern digital age where piracy is a real concern this is nothing short of amazing! 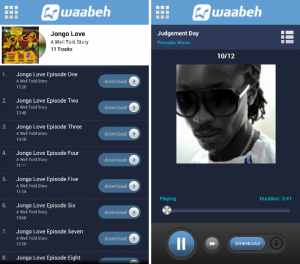 So much so that Waabeh has partnered with Android to create an app which allows to you to stream and download music directly on to your phone. If Android can back Waabeh and so can I, I don’t understand why it has taken you this long to get on board.